The Caledonian Inn is apparently Victoria’s oldest continually licensed hotel. I'd visited before for a drink, but hadn't eaten. The pub sits on a corner and is pretty traditional outside and in. The menu features mostly classic Aussie pub food. 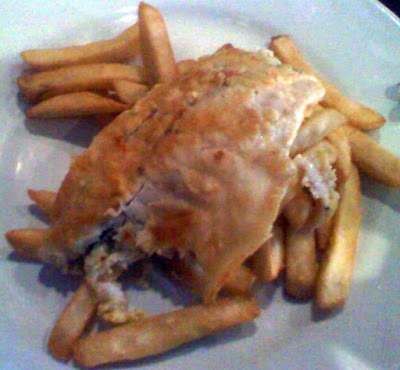 I went for the special of barramundi, and chose grilled as opposed to battered. It was good without being spectacular, the presentation being basic. The Eye Fillet with Bearnaise sauce and seafood was good apparently. 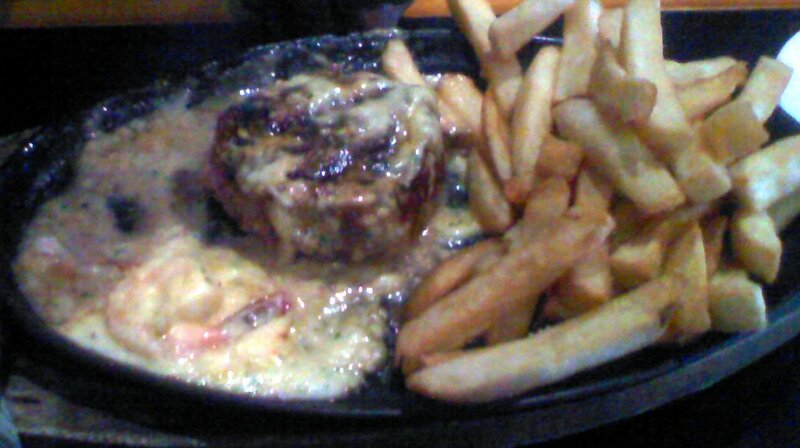 Overall it was a good meal at reasonable prices, although the ones online don't look quite right from my memory.